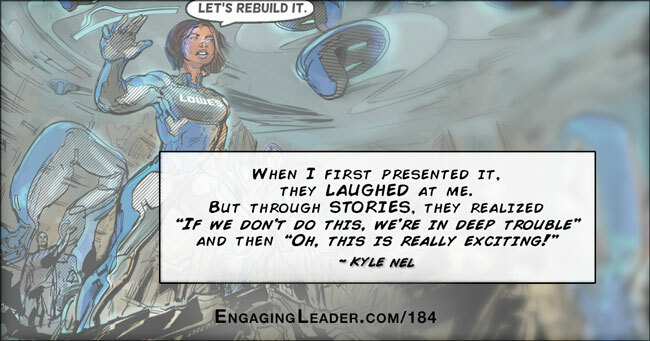 Our perspective on life, leadership, and engagement. Get the scoop from our consultants and creatives, as well as our clients and other thought-leading guests. In addition to our blog and video posts, don’t miss our popular podcasts — they’ve been heard regularly by thousands of leaders since 2012! On the Engaging Leader podcast, we share communication and leadership principles, and tell stories that illustrate putting those principles into practice. 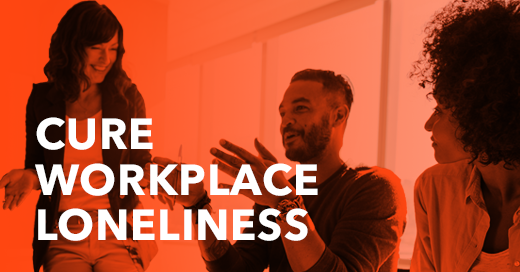 The Workforce Health Engagement podcast explores strategies to improve your employees’ health and productivity — and to protect your bottom line. 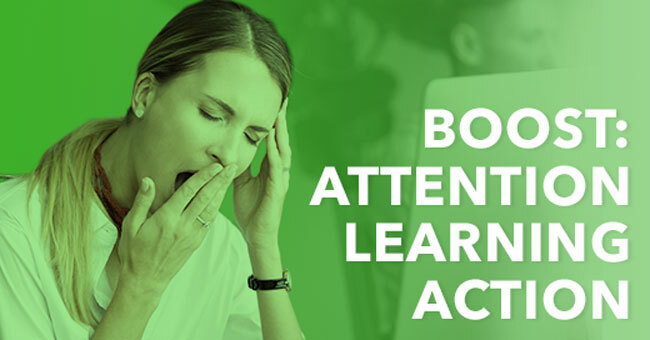 With so many things competing for attention, leaders at many organizations struggle to get their people to pay enough attention to important communications — such as for change initiatives. And it’s an even bigger struggle to get them to take the messages/information to heart, remember them, and put them into action. Fortunately, neuroscience has provided clues to plan and execute communications that are more engaging and effective. This is a big concern for me as a leader of my own team, and I know I’m not alone. I’m a big proponent of using technology for greater efficiency, but I recognize we often miss out on opportunities to build deep, authentic relationships at work. 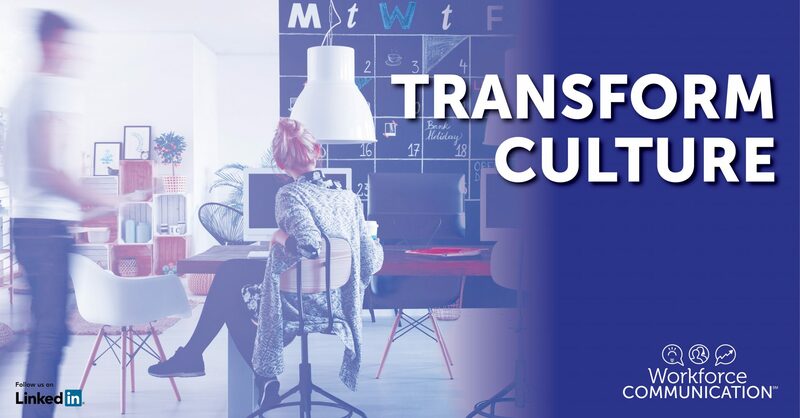 That’s why I’m excited to talk to career and workplace expert Dan Schawbel about his new book, Back to Human: How Great Leaders Create Connection in the Age of Isolation. 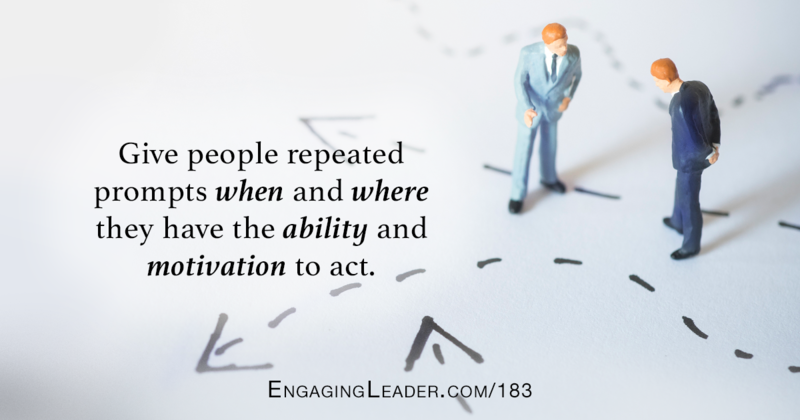 You can’t achieve your potential as a leader or an organization without practicing effective communication. Each of these is a key way to leverage the organization’s large investment in benefits. If your communication won’t have a significant impact on at least one of these areas, then don’t waste the time and money. Be clear about what you hope to accomplish – know what target you’re aiming for, so you can be sure you’ll actually hit it. 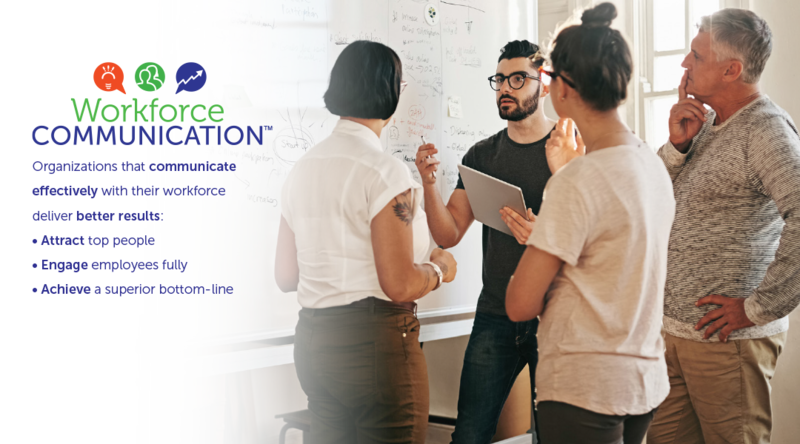 We are rebranding as Workforce Communication! We’re excited to announce that we are rebranding as Workforce Communication and expanding our team to be more nimble, responsive, and creative for clients. This new name better reflects the focus we’ve always had. When we’ve tested this phrase with CEOs, HR execs, and other business leaders, they immediately “get” what we mean. 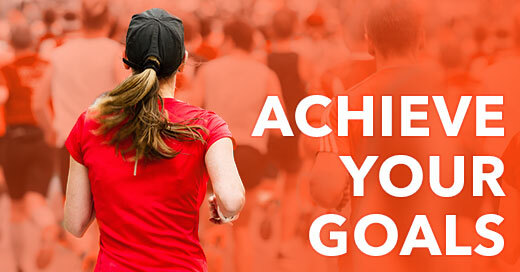 It accurately captures our mission of using the power of communication to help organizations enhance the well-being and performance of their people. Please let us know what you think about the rebrand! We know you may have suggestions, as well as questions about how things will work going forward. We’d love to hear from you and help you feel excited about our rebrand. 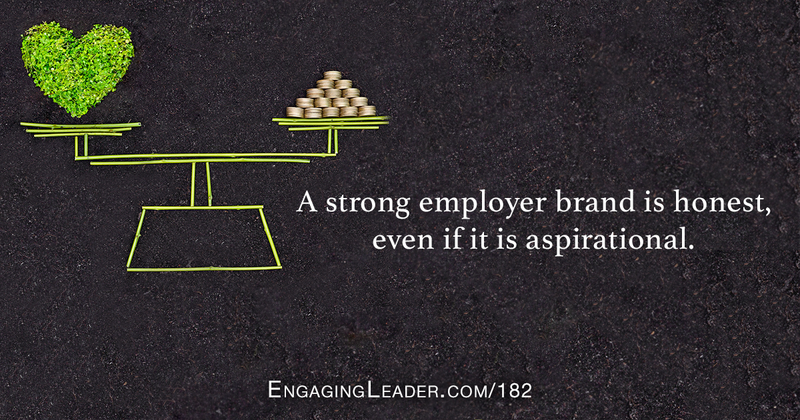 We can help you engage your workforce with wildly successful communication. © 2012 – 2018, Workforce Communication, LLC. The "Workforce Communication" logo is a trademark of Workforce Communication, LLC.